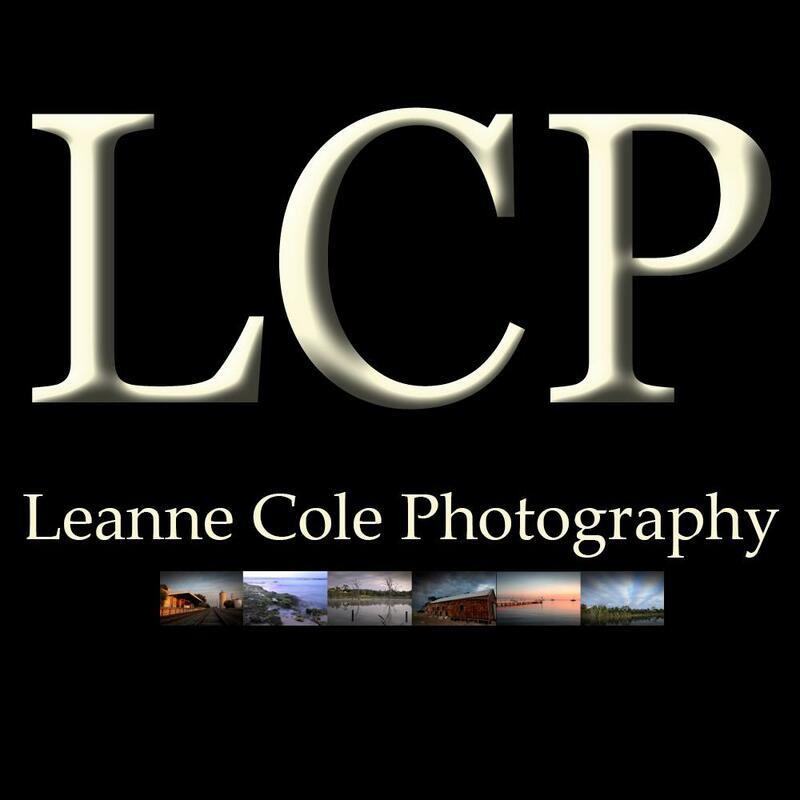 Copyright © 2017 LEANNE COLE Photography. We have included a section of images from most of the contributors. Hi Leanne, I am sorry to hear about the magazine. I subscribed but don’t recall receiving any issues or notifications that new issues were available. I wonder if others were in the same boat. I run a discussion group for women photographers in Canberra called the Hedda Discussion group. I would like to touch base with you sometime. I follow your blog but missed this post at the time. Oh I’m sorry you didn’t hear about it Helen, we stopped it a while ago. It was just too hard. Everytime a new issue was put out I sent emails with the links. As far as I know most of the people were getting them. Sure, you can contact me Helen, anytime. It is very sad, but time for other projects Julie, I’m excited. It’s a real shame that this is ending. Good choice of image for the final issue. It is, but it is hard to do things like this when only about 30 people really want it. Thank you, Arwen has some great images. Sorry to see the end of the Dynamic Range Magazine Leanne. I have enjoyed every issue. All the best. Thank you Evan, that is wonderful to hear, it is sad, but new things ahead I hope. Enter your email address to subscribe to the News Blog and receive notifications of new posts by email.